Evaluated as espresso. Sweetly roast-toned, chocolaty. Magnolia-like flowers, dark chocolate, gently scorched cedar, dried raspberry, roasted pistachio in aroma and small cup. 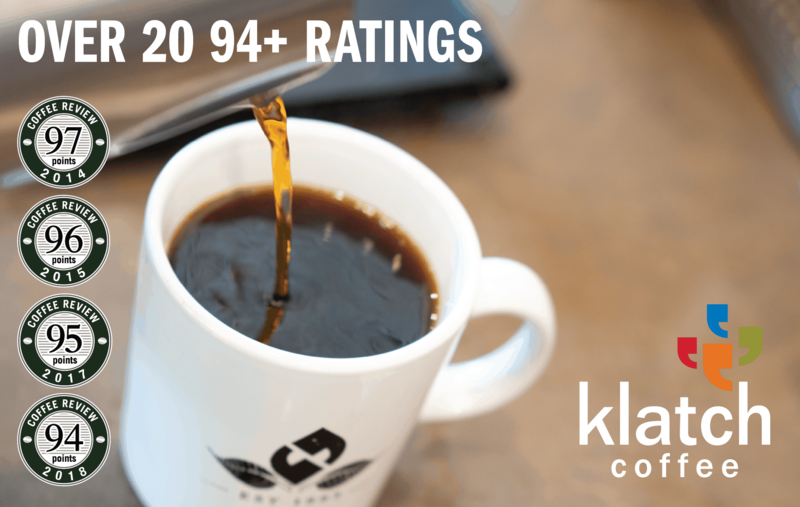 Fully, syrupy mouthfeel; chocolate-toned finish with pleasing floral and nut tones. In three parts milk, dark chocolate is further foregrounded, along with crisply sweet nut tones. 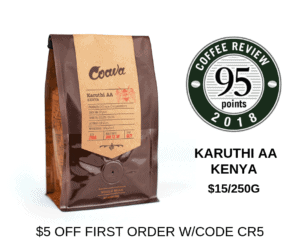 A blend of coffees from Ethiopia, Colombia and Brazil. Kunshan Kokei co., LTD is a subsidiary of Shunda Food, a Shanghai-based food and beverage manufacturer with a commitment to specialty coffee. Visit http://www.shundafood.com/index_en.html for more information. The Bottom Line: A fine chocolate-driven espresso blend with supporting notes of sweet florals and smoky aromatic cedar.